One of the most interesting theories around breast cancer and causation has to do with melatonin production. Melatonin is a hormone that contributes to the function of the nervous system, the glandular system, and the immune system. Studies reveal that cancer patients (not just breast cancer) have levels of melatonin that are up to 40 percent lower than people of the same age who are cancer free. 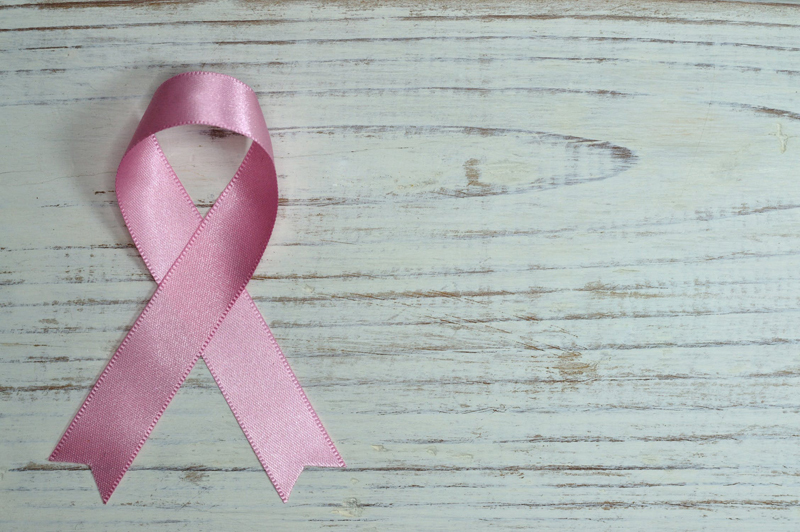 Additionally, studies have shown that women with aggressive breast cancer tumors have even lower levels of melatonin than those with a slower rate of tumor growth. The pineal gland secretes melatonin. As external light changes (as in day turning into night), these changes are translated by the pineal gland into chemical signals that the body can recognize. These chemical signals define the circadian rhythm (the master 24-hour cycle) that our bodies respond to. Within the 24-hour cycle, melatonin production is highest in the middle of the night, from 1:00 a.m. to 3:00 a.m., and ordinarily it is dark at this time. Since exposure to light inhibits melatonin production, people who are routinely subjected to light in the middle of the night are at risk for lower amounts of melatonin production. This is why we are hearing so much about shift workers and others exposed to unnatural light during the wee hours of the morning being at a higher risk for breast cancer – because their melatonin production is inhibited. Statistics suggest that there is a greater incidence of breast cancer among women exposed to more light at night. This may be because they have lower levels of melatonin since its production has been inhibited. Further, blind women – who do not receive the visual signals of light – have a 20 to 50 percent lower rate of breast cancer – ostensibly because their levels of melatonin are constant and not depleted. How Does the Correct Melatonin Level Lower Breast Cancer Risk? 1. Melatonin can directly kill breast cancer cells. 2. Melatonin inhibits the production of tumor growth factor, thereby thwarting tumor growth. 3. Melatonin stimulates the differentiation of cancer cells, shifting them towards normal cells. 4. Melatonin improves the individual’s immune system to fight against the tumor. 5. Melatonin decreases the ability of cancer cells to attach to basement membranes, preventing invasive cancer. 6. Melatonin helps to regulate cell division and multiplication. There is a considerable amount of research and recent discussion concerning the benefits of melatonin in the prevention (and even treatment) of breast cancer. Should you pursue it by having your blood level tested and/or taking supplements? It’s hard to say. The studies sound promising, and yet this is a subject that is not widely discussed in the conventional allopathic cancer treatment center venue. In other words, you will probably have to step outside the box, so to speak, if this is an area that interests you to get substantial information. And, as always, you will want to discuss any alternative or complimentary treatment with your physician before embarking on such a plan.